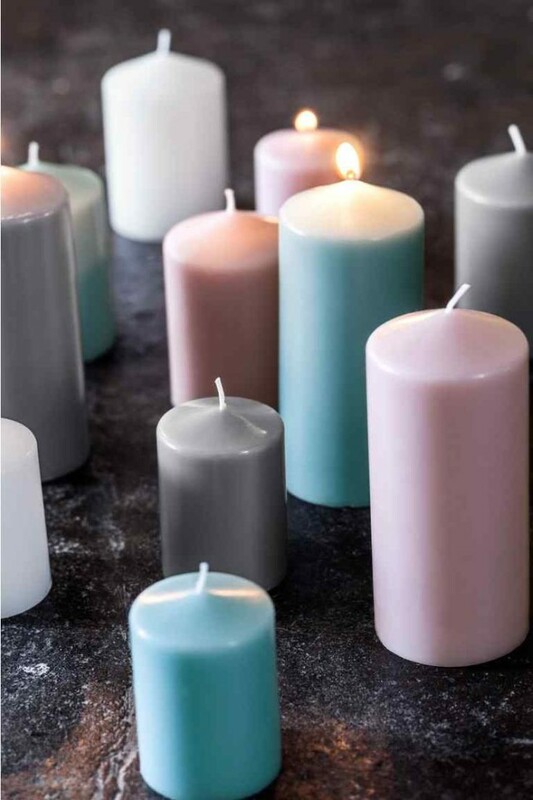 Choose The Healthiest Candles For Your House! There are so many hidden toxins in home products that too much information at once can be deeply overwhelming, and since I’m here to help you make your home lighter and brighter without worry or stress, I wanted to talk today about a hidden toxin I found in my own home that was an easy fix. Yes, my home has only eco-friendly and naturally derived additives at this point, but I was getting unexplained headaches and a cough that I couldn’t quite understand. Turns out, my natural candles had not-so-natural fragrances mixed in, and they were adding loads of pollution to my home. After looking at statistics on candles as a potential toxin at home, I wanted to share a little guide to getting the kind of candles that infuse your home with great vibes only! Parrafin wax-based candles are common and not for your house. Parrafin is the main component in many candles and is a by-product of fossil fuel. In 2001 the Environmental Protection Agency reported that burning paraffin candles releases toxins in the air at amounts that exceed those considered to be cancer causing upon multiple exposures. In 2009, a study was conducted at South Carolina State University which compared petroleum based candles, vegetable based candles, and paraffin wax candles that were all non-scented, non-pigmented and dye free. ***Definitely opt for candles that are made of 100 percent beeswax, coconut wax or soy wax, and make sure the label reads 100 percent – some candle makers sneak paraffin in to the candle making process. Lead wicks are a real thing in some candles, still! It has been found that scented candles can have wicks that are made of lead in their core. A University of Michigan study conducted in 1999 found that 30% of candles in the USA still used lead in the wicks and released higher amounts of lead in the air than considered safe by the Environmental Protection Agency. There has been a ban on these wicks since 2003, but they can still be found on shelves in the United States due to the candles being imported. ***Choose candles that specifically say their wick is either 100 percent cotton or wood. Chemical Fragrances are common even in “natural candles” so look out for this one. ***Make sure the label of the candle specifies that the scent is 100 percent naturally derived from essential oils, is phthalate-free, and the fragrance is natural and nontoxic. It’s a simple thing to check your candles. 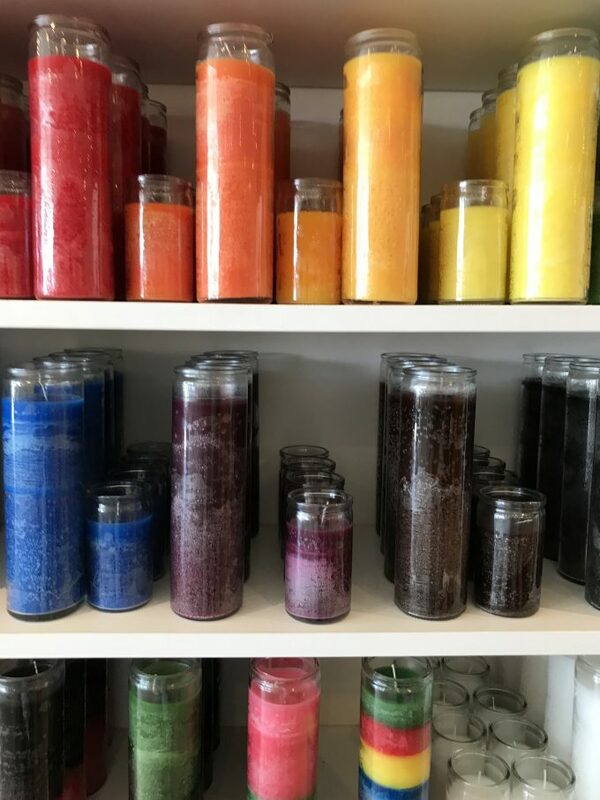 If you’re like me and love to burn them, in the service of more wellness, choose candles that add a spark of fire energy and lots of calming aromatherapy to your space… and nothing else! It’s total home love and self-love! Do You Need To Truly Accept The Things And People You Can Not Change? 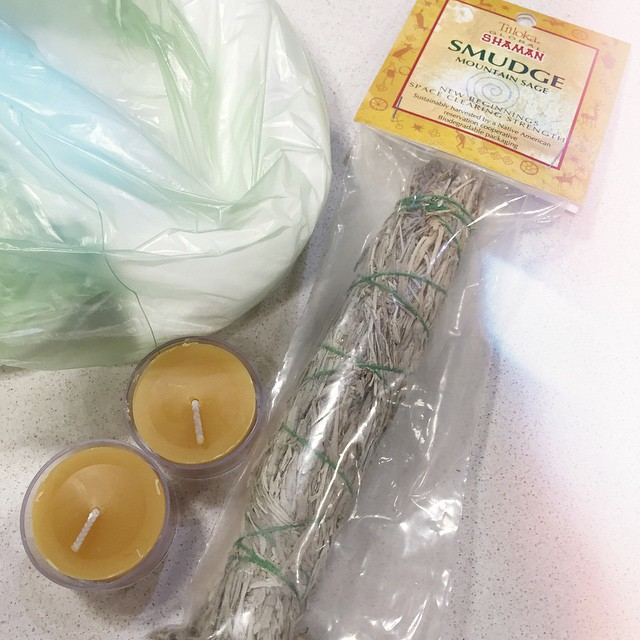 My Feng Shui Rituals To Get Ready For Big Things Ahead! Previous post: Where Are You Spending All Your Energy Every Day?! Next post: Embrace Fresh Flower Energy In Your Feng Shui!